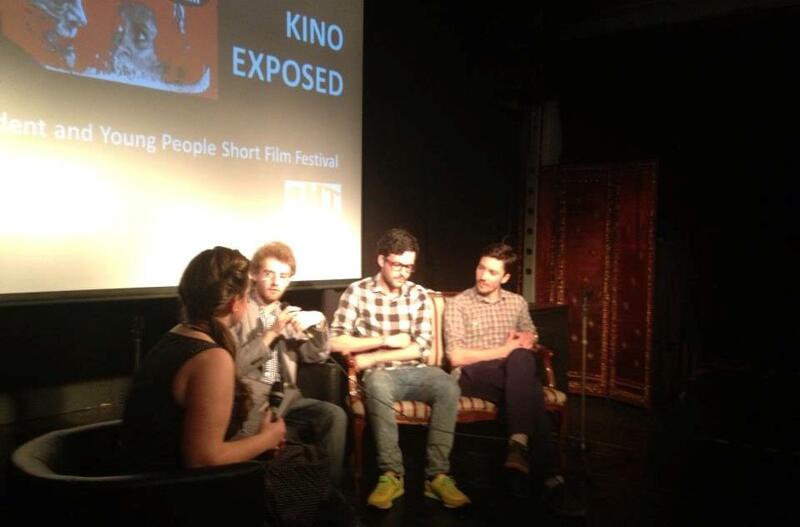 The closing night of KINO EXPOSED is upon us! 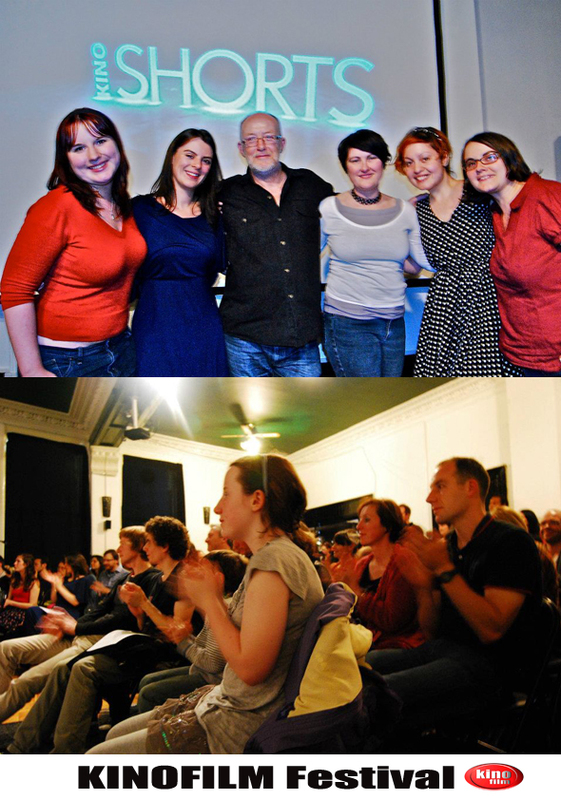 We have had two absolutely amazing nights at the film festival, with screenings and Q&As with filmmakers from all over the place! We have seen many remarkable films and met great up and coming talent who have shared their stories with us, and it has been one hell of a ride. Tonight, we have prepared a treat in the form of BAFTA Shorts 2013, to inspire all filmmakers and show what they’re up against in the industry; don’t miss it and be at the Three Minute Theatre at 6pm, as the screening will be starting at 6:15pm. This will be followed by the Awards ceremony at 8:15pm and the Screening of Awards Winning Films from KINO EXPOSED, so if you’ve not had a chance to come to the fest yet, this is the night!